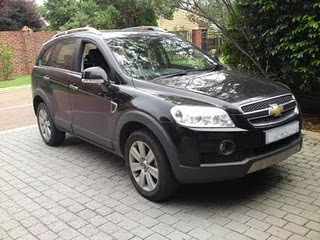 Xcede Performance » Chevrolet Captiva on Steroids! Xcede Performance is proud to announce Stage 1 upgrades for the Chevrolet Captiva 2.0l Turbo Diesel. Gains are 25kw & 80NM to take the output up to 135kw @ 4200rpm & maximum torque to 400NM at 1800rpm. Not bad for a diesel. Acceleration is dramatically improved, as is the fuel economy.